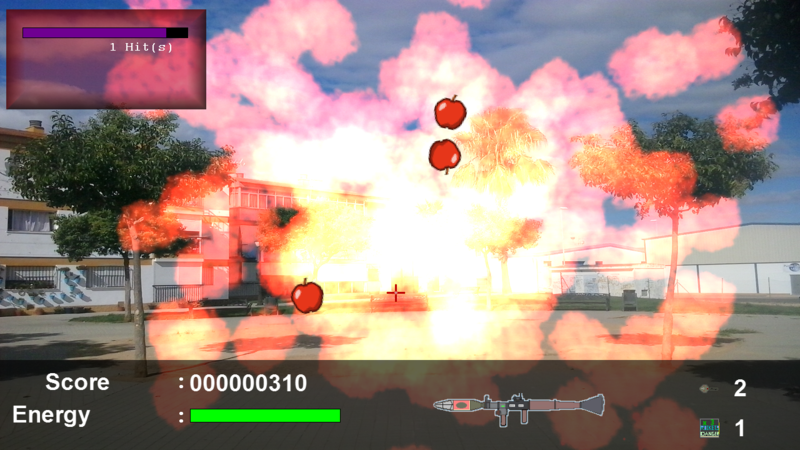 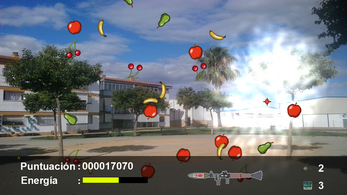 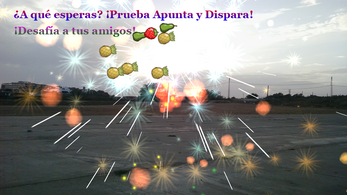 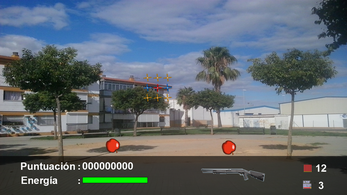 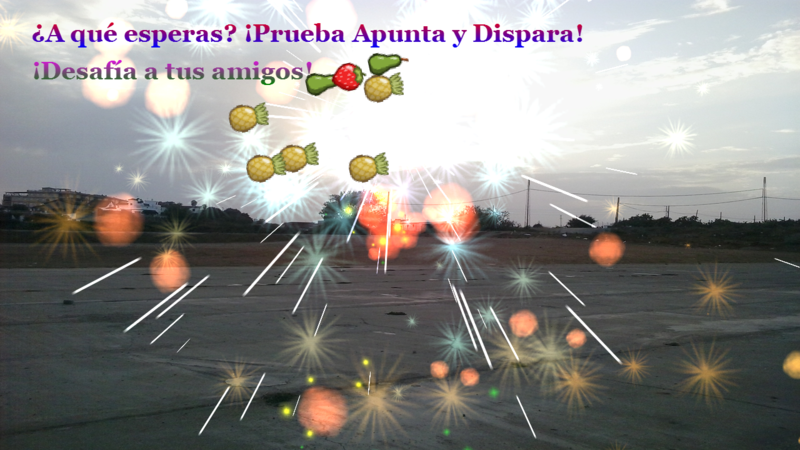 This game is a arcade game that you goal is too shoot fruits in the air using 12 differents weapons. 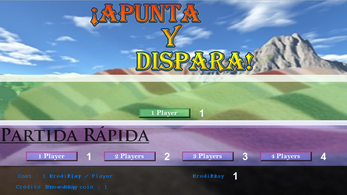 This game is in Spanish and a bit of English, And is in currently developing. Downloads are free. The game is almost finished, but i need to apply a patch, because is full of glitches. I suggest you only pay 0,10€ if you want to help me in the developing of this game. 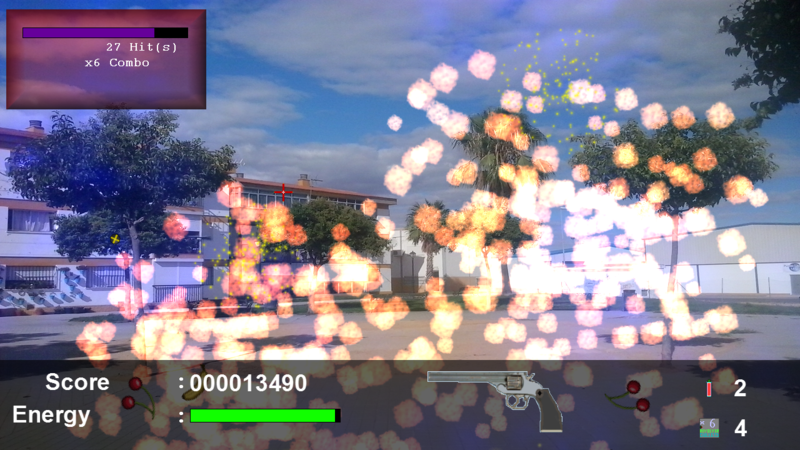 I will release this game on several months, this is a beta version.